Unfortunately, many businesses try to get by with the wrong tools, either out of necessity or because they are unaware of the options available to them. This is especially true with rivet tools. Companies don’t match their workloads and product needs to the riveters in their shops or toolboxes—and productivity suffers. Workers may subsequently need more time to apply rivets correctly and with precision, and even then, you still might be faced with a finished product that doesn’t live up to your standards. Companies shouldn’t settle for this scenario, particularly with their rivet tools. A good first step is to thoroughly assess your needs. Do you set just a few rivets a day, or hundreds? Are the materials being riveted brittle or heavy-duty? Are there any other workpiece-related issues that might require specific tooling or a nose tip setup? Is there compressed air or electric supply available at the worksite? Answering these questions and others gets you closer to choosing riveting tools that can maximize productivity, performance, and safety. Take a look at six common styles of rivet tools, their uses, and their pros and cons. Knowing what you need for your business is the first step. Matching those needs to the right tools is the second. Manual riveters don’t use a power source other than the manual force of the user to set the rivet. Operation is simple: place the rivet in the tool, set it in the spot to be applied, and exert pressure on the handles or trigger to activate. Pneumatic riveters use compressed air to deliver an impressive amount of force and set the rivet. The tool requires an air source to operate. No air, no problem: Battery-powered riveters deliver fastening power in a self-contained tool that offers outstanding mobility and versatility. Air riveting hammers take pneumatic tools to the next level. This powerful riveter is perfect for applications involving the need to install solid rivets. Uses: Industrial; applications requiring solid or semi-tubular rivets (not blind rivets); environments where user needs to set rivets in areas located far away from the edge of the workpiece; workspaces focused on conforming to the requirements of major OEM truck body manufacturers. This kind of riveter uses hydraulic force or a combination of hydraulic and pneumatic (pneudraulic) force to deliver sure fastening ability to its applications. Also known as air yoke riveters, compression squeezer rivet tools clamp the rivet from both sides. They’re used for solid and tubular rivets and come in two general styles: alligator yoke and c-yoke. An alligator yoke tool offers versatility, uniformity, and accuracy. C-yoke riveters feature silent squeezing action and are ideal for applications in which two-man operations are impractical. A great thing about riveting tools is a wealth of options available to users, but the number of options can also make the selection process daunting. A top-notch distributor can help match your needs to the tools and rivets that make the most sense for your business and your users. 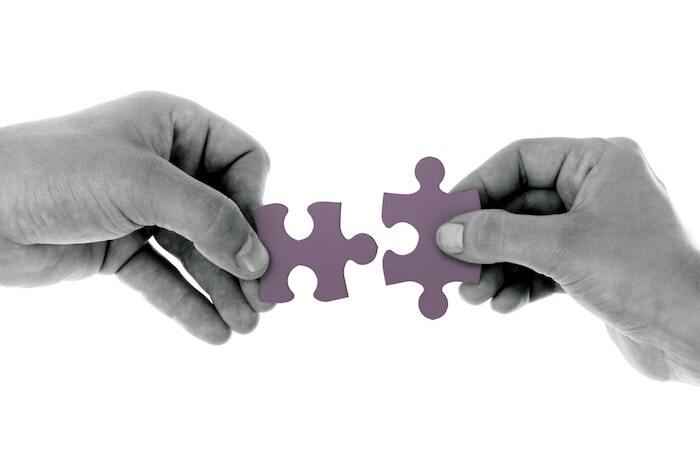 Moreover, great partners offer great customer service—they’ll be with you before, during, and after your purchase. When you require the right tool at the right time for the right job, the right distributor can make all the difference. 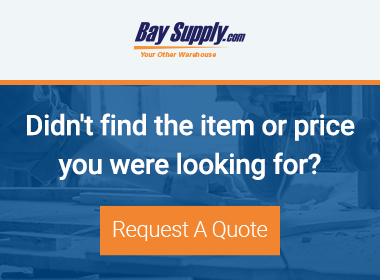 Bay Supply's factory trained installation system sales specialists are available to consult with you to ensure proper rivet tool selection and provide support after the sale.